We get it! There’s something called “life!” We know that you are busy. That’s why we made it a point to avail ourselves around your busy schedules, whether it’s because of work or personal obligations! 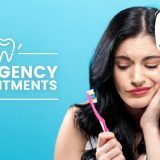 Book one of our Saturday or evening appointments to get your dental needs taken care of, without interfering with your life. Looking for a dentist open Saturday near you? For your convenience, we have chosen to be a Spring dentist open on Saturday! We respect your time. We make it a priority to run on schedule and seat you at your reserved appointment time. Sometimes an emergency or unforeseen event may arise, but rest assure that you will always receive the prompt and timely service you deserve. 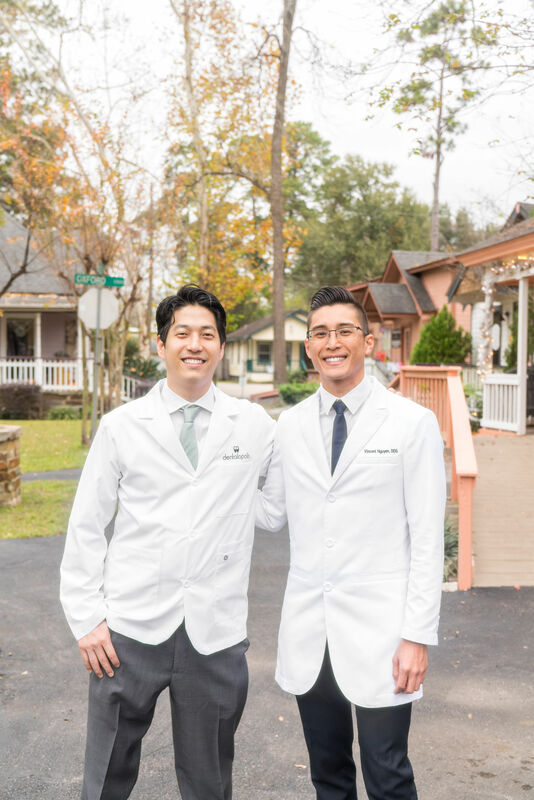 At Dentalopolis, we’re open on alternate Saturdays and late during the weekdays because we know how hard it can be to find time for dental appointments during the workweek. We’re here to help you with your dental needs, at your convenience. 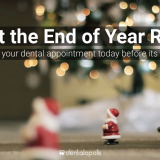 Don’t let your dental health suffer because you can’t find the time to schedule an appointment. 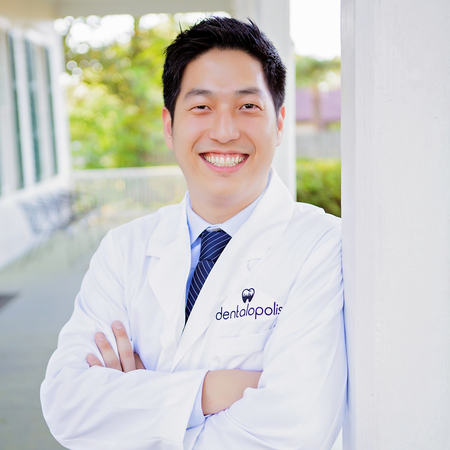 New patients don’t wait 2 weeks to schedule an appointment at Dentalopolis. All are welcome at our office! 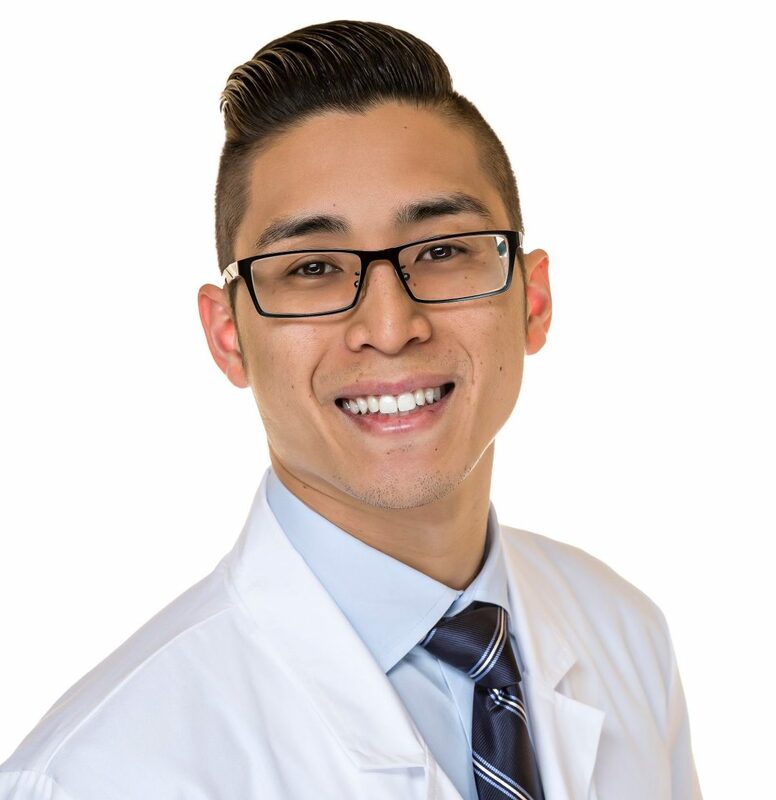 Book an appointment with Our Doctor, your local dentist!